Pam joined Path to Wellness Chiropractic in April of 2009. She comes from Toronto, Canada and moved to Minnesota where she attended Winona State College and received a degree in business. Pam is blessed two kids, Brittany and Michael who are both attending college in Texas. Pam has taken to Chiropractic as if it were her only career. She is incredibly enthusiastic about helping our patients lead a healthier lifestyle. One thing is certain, you’ll never catch Pam sitting around. I think she started running directly from the womb. 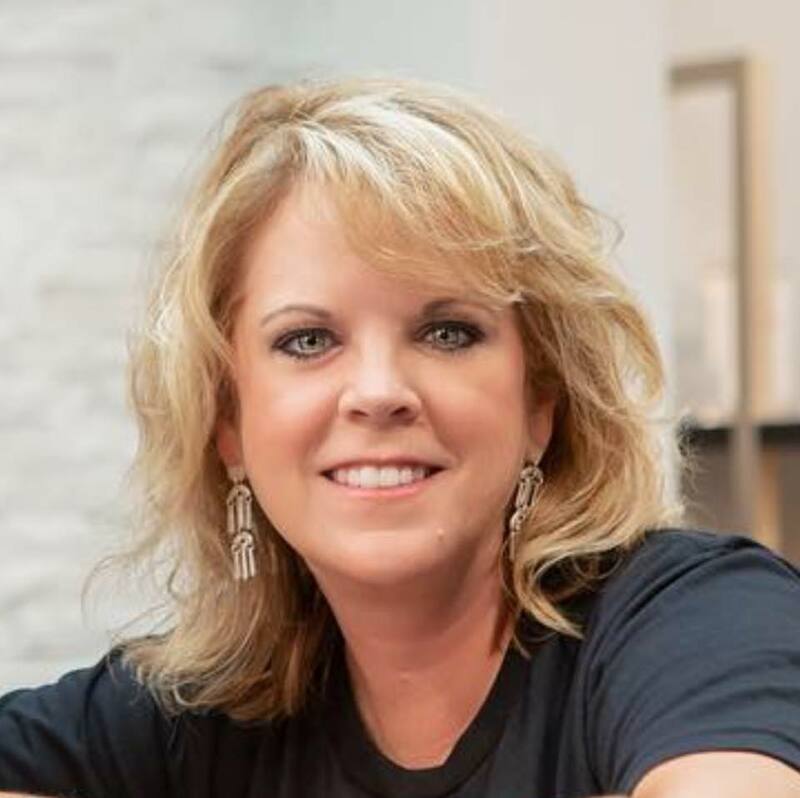 “I look forward to helping Dr. Letz continue to grow her practice and more importantly, helping our patients on their Path to Wellness,” stated Pam. 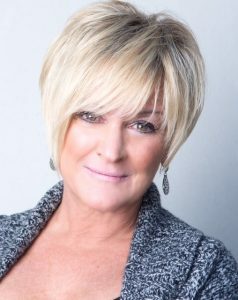 Please give Pam a big hug the next time you stop by the Clinic… if not she will hug you first. Olivia joined the office in August 2010. Olivia was born in Durango, Mexico and raised here in Fort Worth. 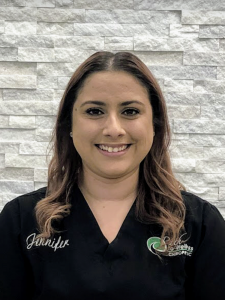 She has made PTW her second home and loves being able to help all our patients behind the scenes at the clinic. Although she doesn’t get out of her office much, Olivia loves to see how chiropractic can improve overall health of the patients. When not in the office, Olivia loves spending time with her husband Ezequiel and their three kids Angel, Zeek and Camila. 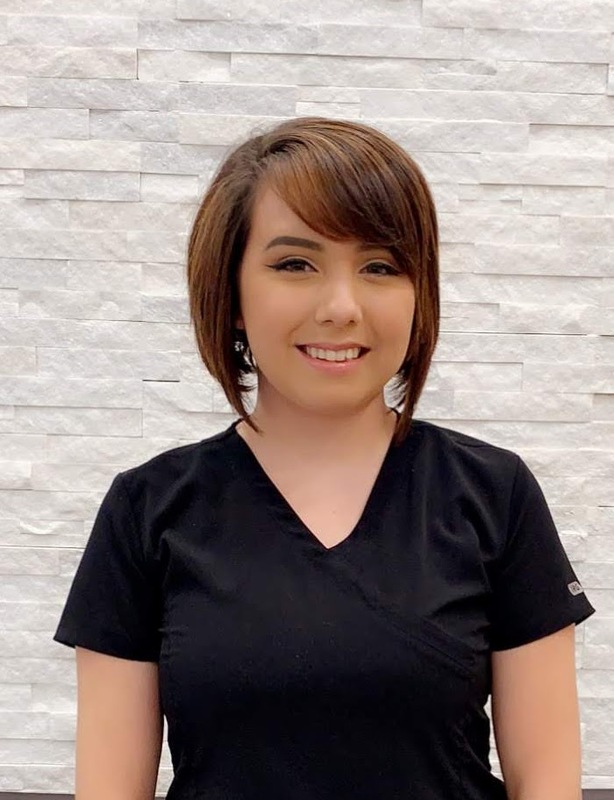 Olivia loves working at Path to Wellness; she understands how hectic life is and will always try to find an appointment suited for your life style. 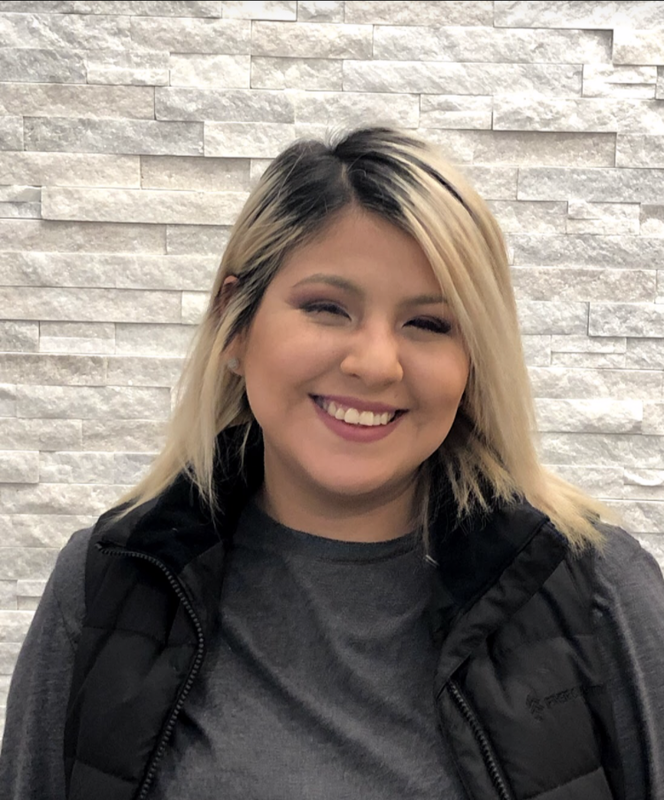 Next time you come in to our office she will be waiting for you with a big smile. Born in California, raised in Fort Worth. Graduated from North Side High School in 2012 and I’m about to graduate from Kaplan College. I was blessed with the opportunity of finishing my externship at Path to Wellness Chiropractic, and was fortunate enough to start working with these lovely ladies. I love the fun, loving, and caring culture this office offers. 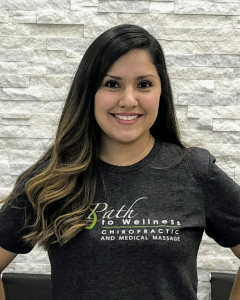 Laura has been with Path to Wellness since the beginning; first as a patient in the clinic and off and on as a member of the team until joining us full time in 2018. Front Desk Catherine joined the team in 2018. Meagan joined Path to Wellness in August 2016.